The most important factor of any cloud hosting service is to provide a peace of mind that the services are always online and well-secured. A smoothly-running online presence is the foundation of any businesses in this age and our mission is to ensure that you are secured. Since last year, the Vodien team has been developing a groundbreaking 3-Sector Artificial Intelligence (AI) implementation named A.I. Sentry. The AI solution makes use of deep analytics to process and fingerprint malicious behaviour and cyber threats from anonymous server traffic data. Results are dynamically distributed to Vodien’s servers, preventing similar attacks in real-time. A.I. 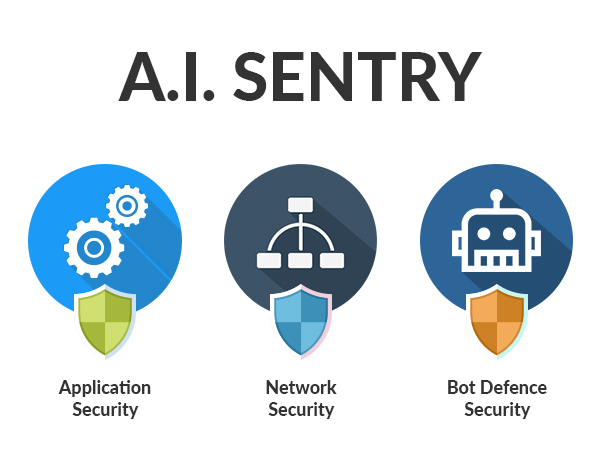 Sentry protects our users’ websites and emails across 3 main sectors: Application Security, Network Security, and Bot Defence Security. Web and email applications are common targets of attackers as they typically contain sensitive information, and are easy to exploit. Your brand suffers a hit upon a successful malicious attack, leading to the loss of trust and revenue for your business. Vodien’s Application Security solution consists of an integrated set of implementations to protect you against such attacks. A DDoS attack is an attempt to bring down your online service by crushing it with waves of traffic from different sources. If left unchecked, it can cause very slow page loads to a total disruption of site availability. 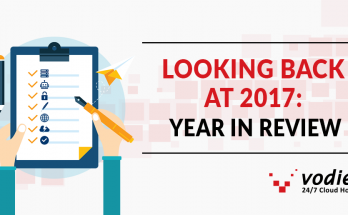 Through the years, we have tested different ways of anticipating, detecting, and mitigating such DDoS attempts, finally coming up with our AI-driven implementation that combines advanced DDoS mitigation and smart load balancing for your services. Every minute, there are bots that are trying to learn more about your online services and even maliciously gaining access to your website. These bots cause a high load on your server’s resources, that could be otherwise consumed by legitimate website visitors. A.I. Sentry learns from millions of data sets, differentiating a real attack from a legitimate visitor, and immediately prevents any similar malicious attempts on your account. On a daily basis, A.I. Sentry prevents unauthorised login attempts, DDoS attacks, brute force attacks, and other forms of attacks on a massive scale. 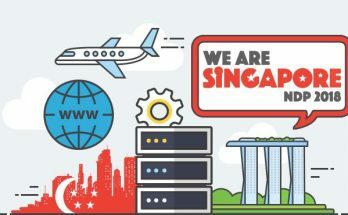 This gives a better hosting experience for all our clients and their visitors. 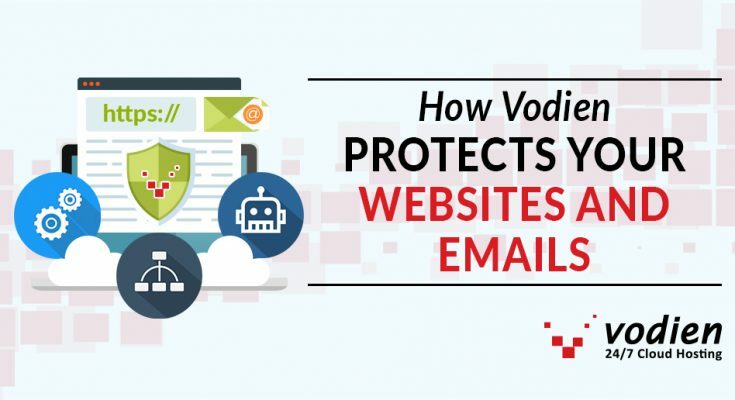 Safeguarding your online services via AI-driven server-wide security solutions is the first step Vodien takes to enhance your hosting experience. You can further secure and optimise your website with Vodien’s webGuard, our all-in-one website optimisation and security add-on exclusively for Vodien hosting customers! 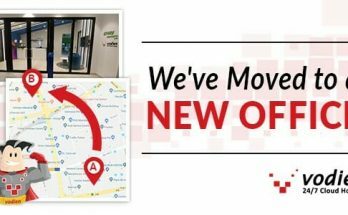 To learn how you can take advantage of this add-on to give you peace of mind and protection against downtime, please click on the link below to get in touch with our SuperSupport team!